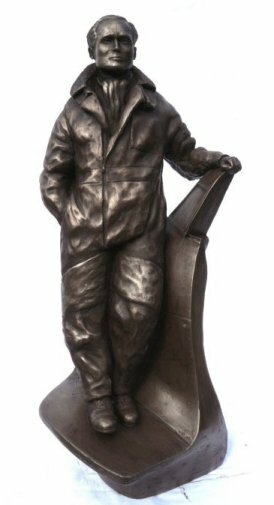 Douglas Bader was one of the legendary names of World War II. 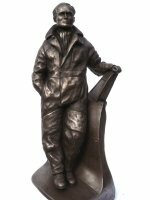 His bravery and determination have provided an inspiration to many over the years. 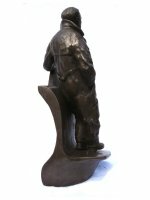 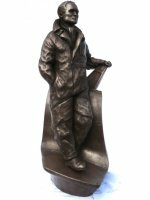 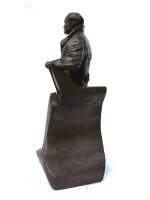 This cold cast Bronze Douglas Bader Figure sculpture is made entirely by hand by sculptor Peter Close in his studio in Somerset.